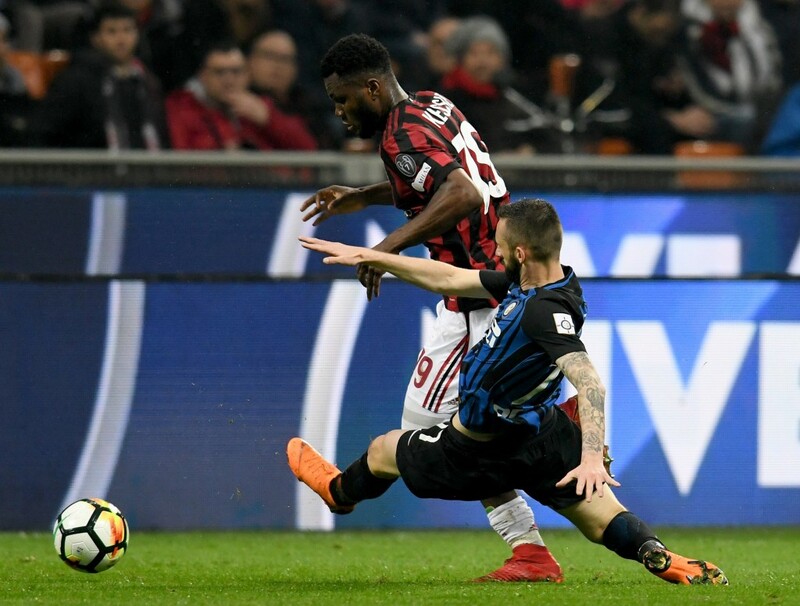 Inter-Milan lineups – The most important match of the italian weekend is the Milan derby between Internazionale Milano and A.C. Milan. Two great teams who struggled in the last years for economic difficulties with the objective to rise again in Italy and Europe. The nerazzurri started the season very well and the are now in 3rd place behind Juventus e Napoli. We can’t say the same for Gattuso’s squad, which gained only 12 points in 7 matches, placing 10th in the table. It will be also a match between the two strikers: Gonzalo Higuain vs Mauro Icardi, both born in Argentina who will try to score for bringing victory to their side. If you are italian you can check our Serie A radio commentaries thanks to our website, our Spreaker Channel or Facebook Page. Check this out!